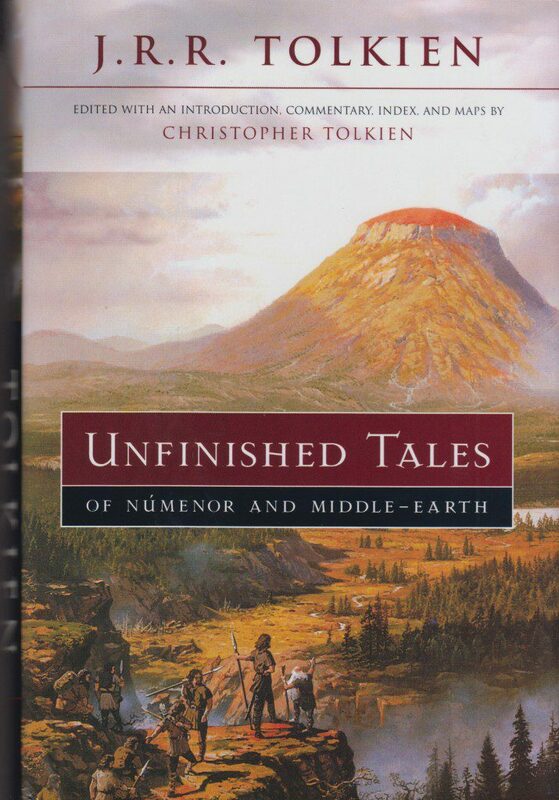 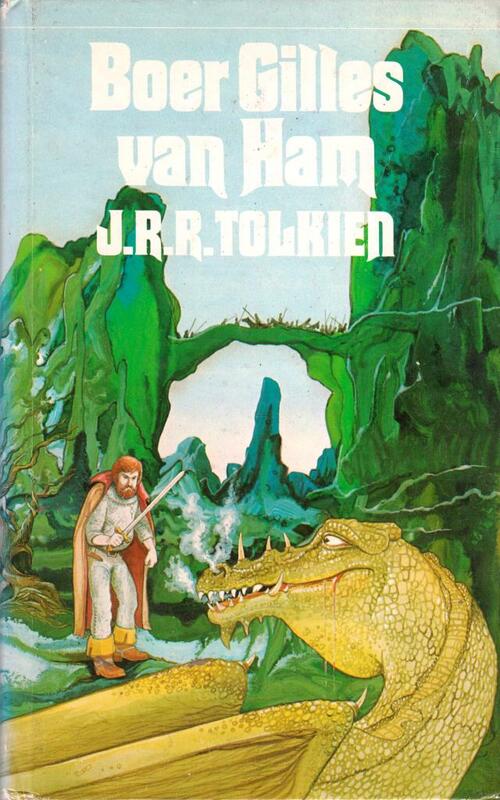 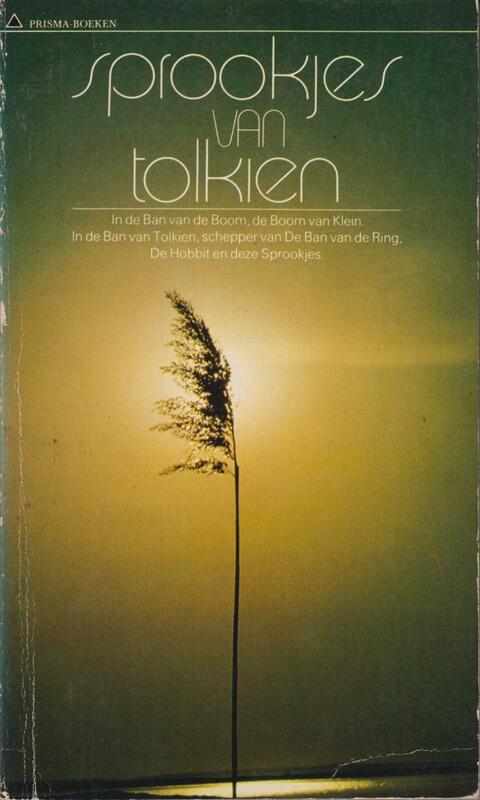 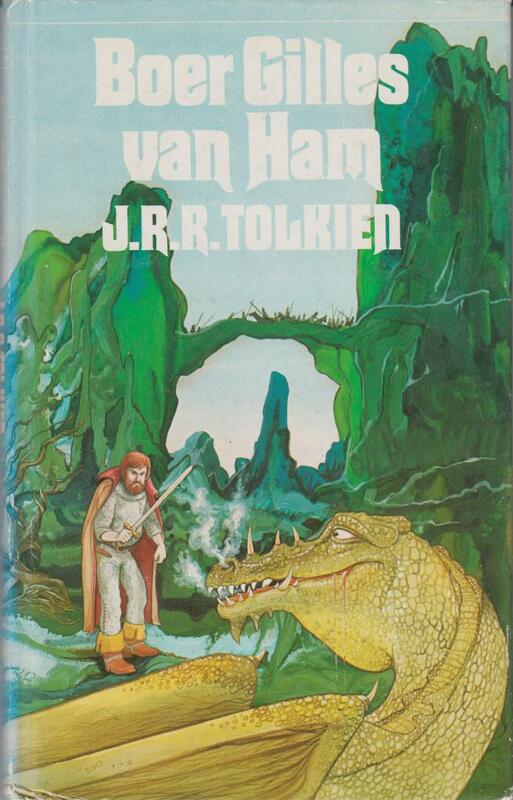 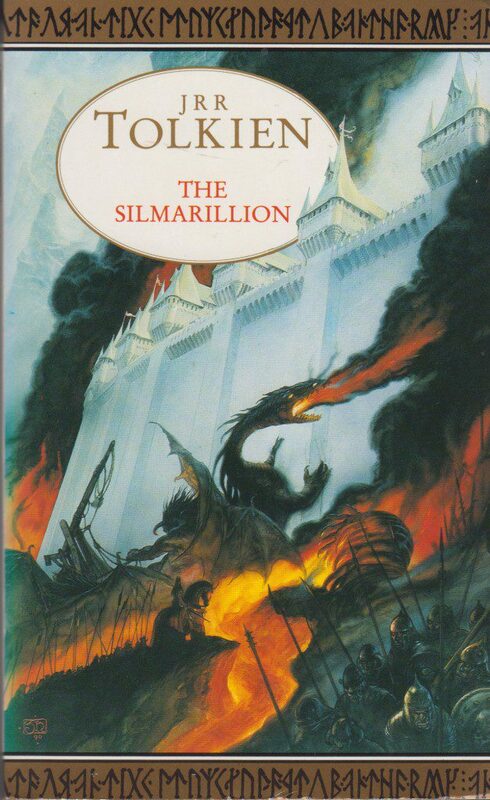 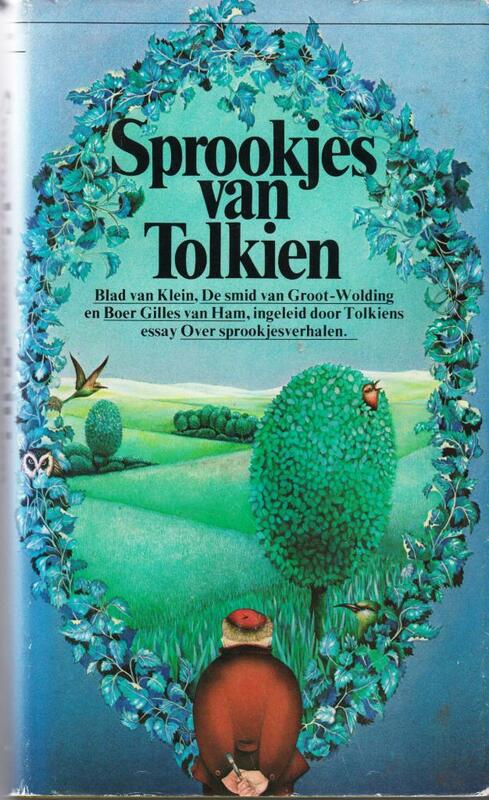 Long before Christopher Tolkien finished this tale, there was already a version of Tolkien himself. 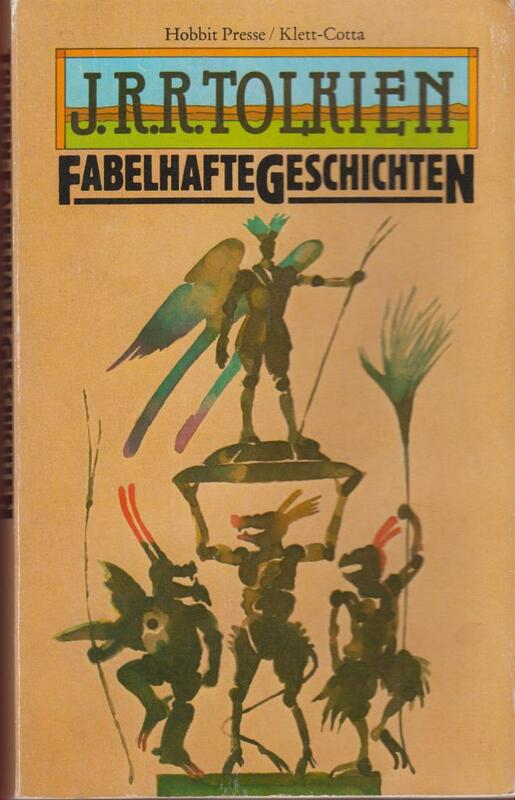 German translation, pocketbook, 171 pages. 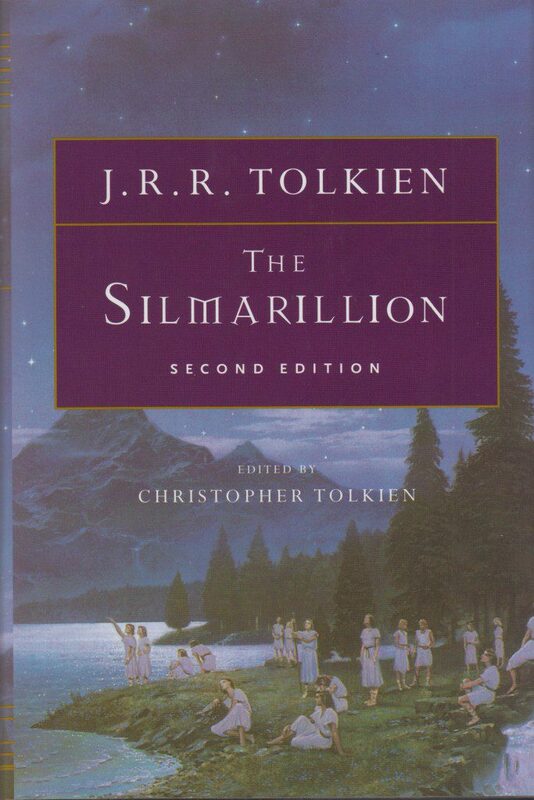 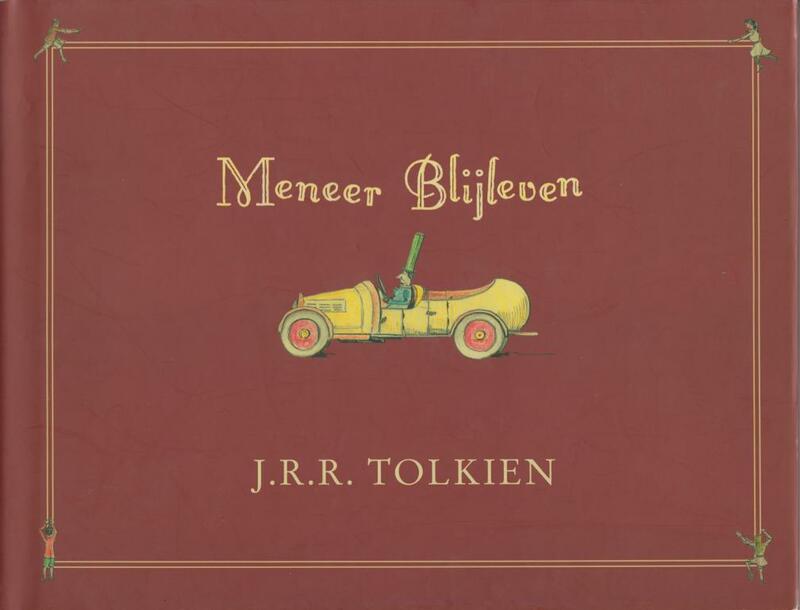 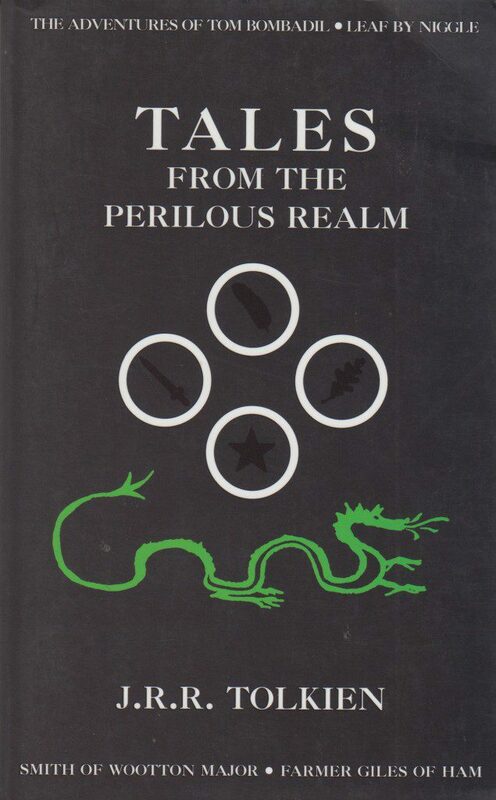 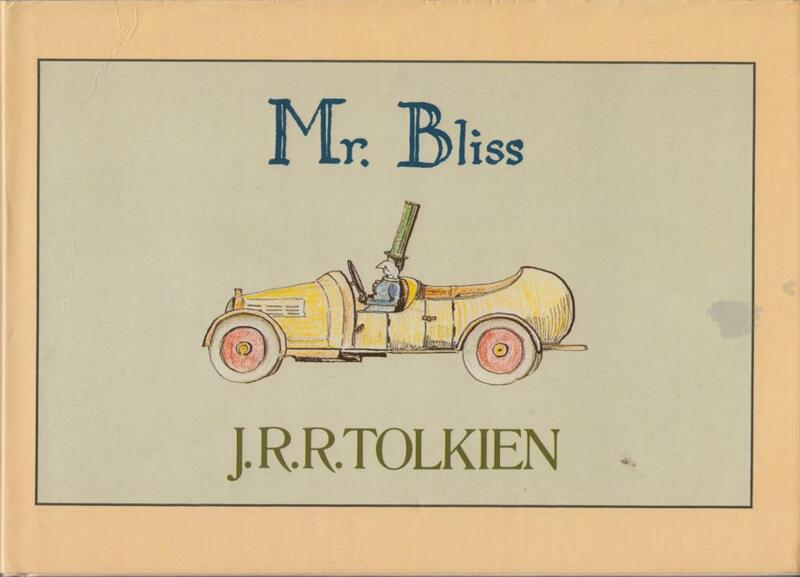 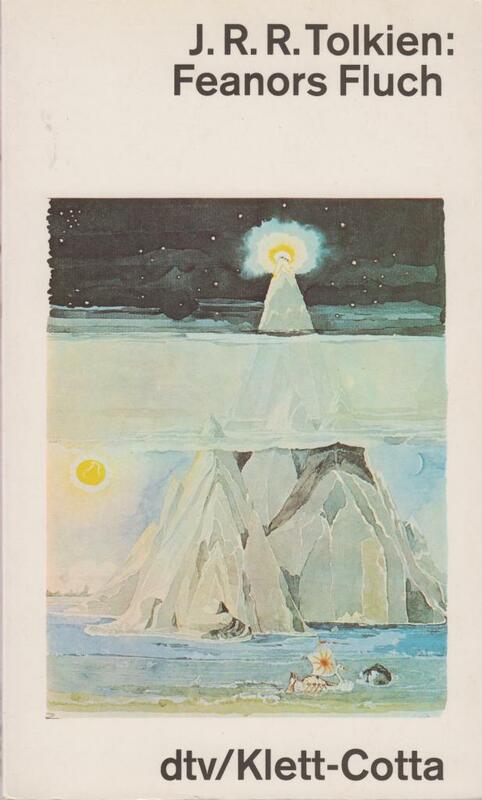 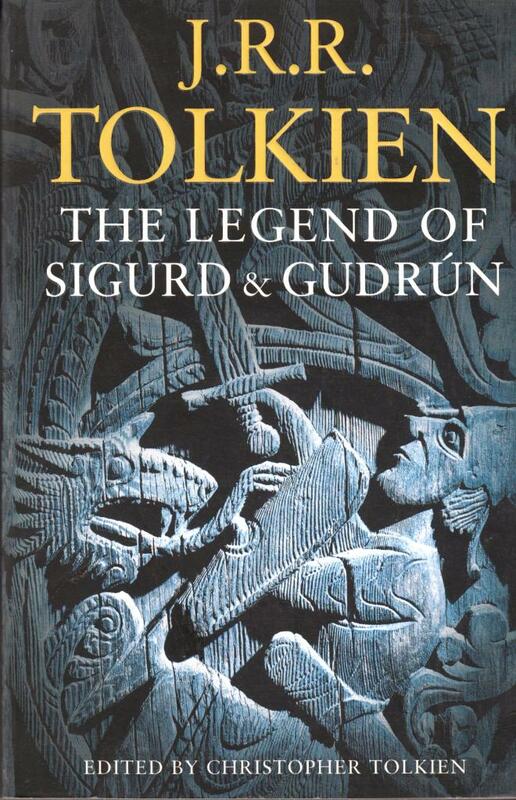 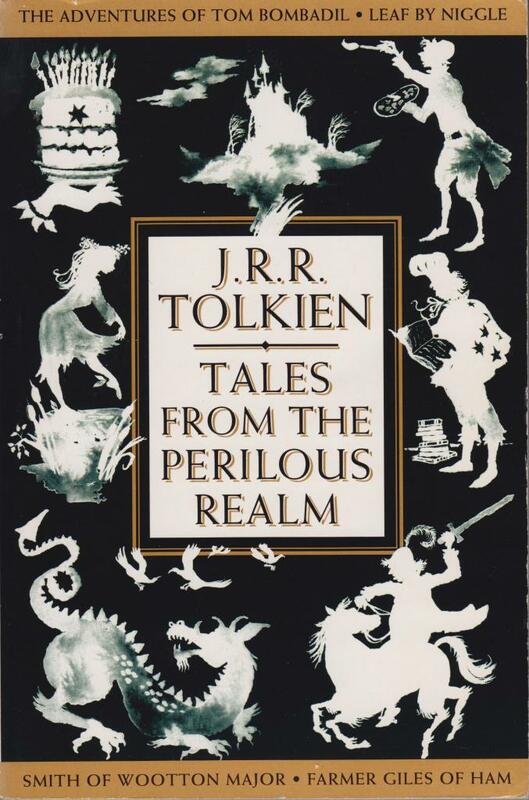 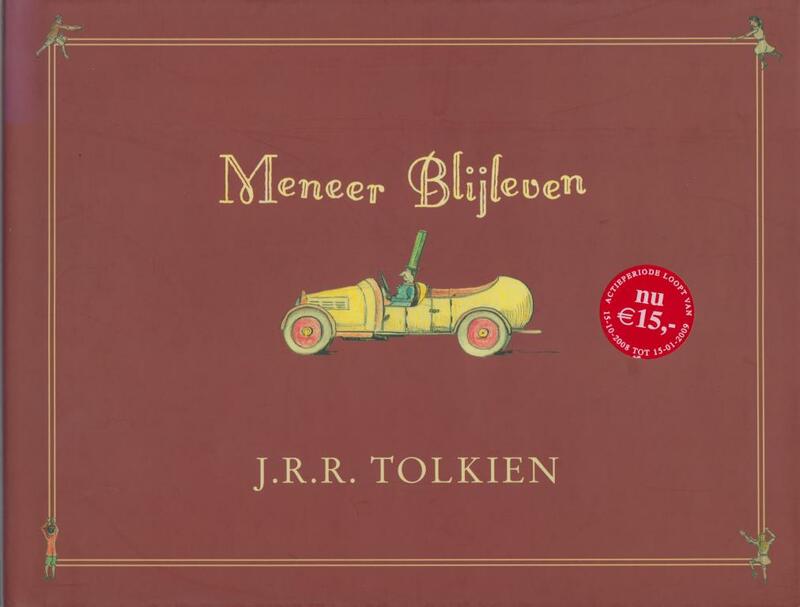 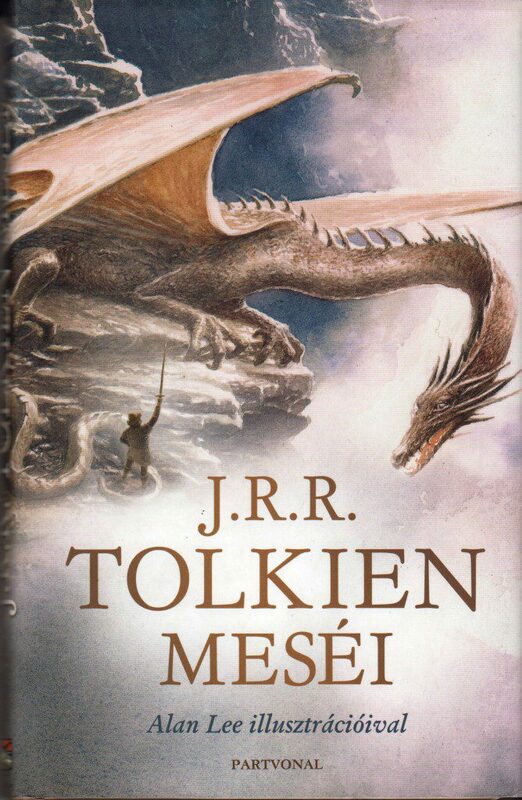 The great legend of Northern antiquity, retold by Tolkien in two closely connected poems. 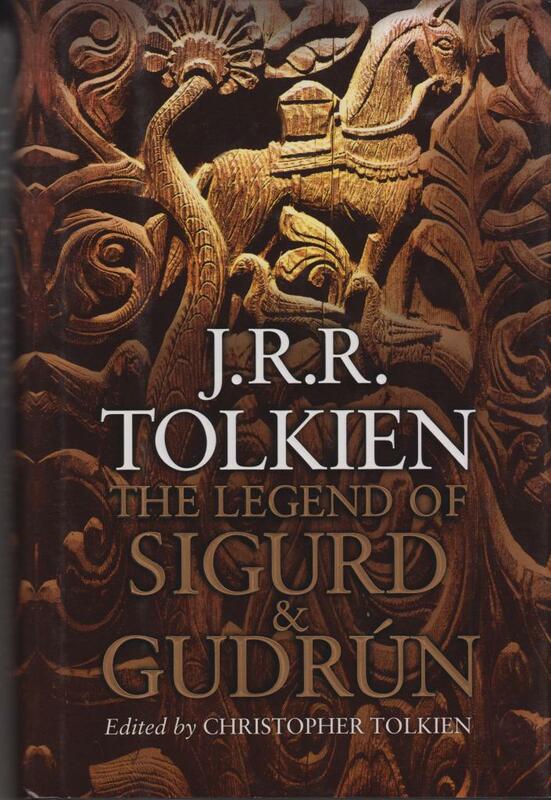 Paperback, 377 pages. 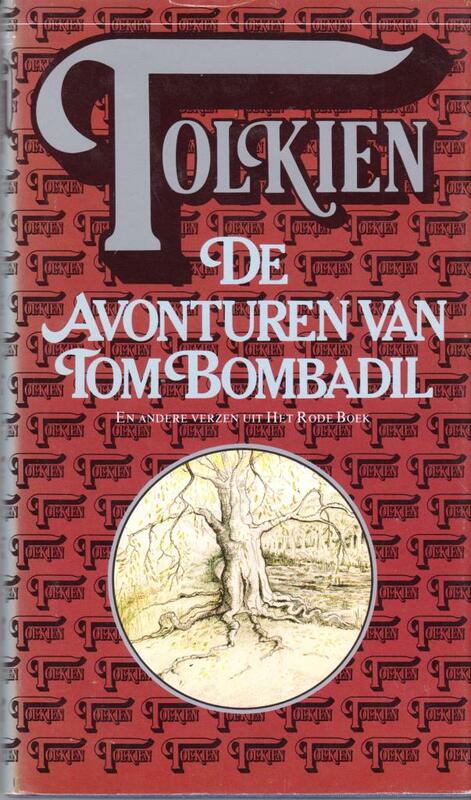 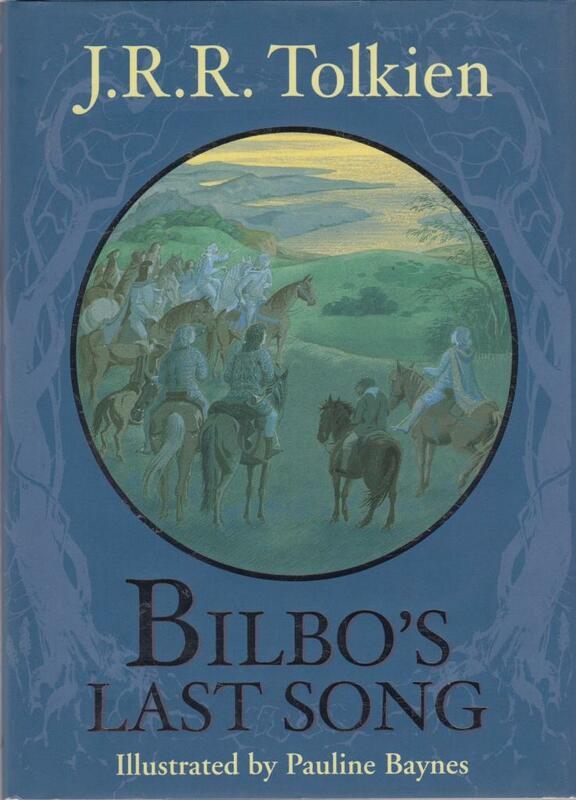 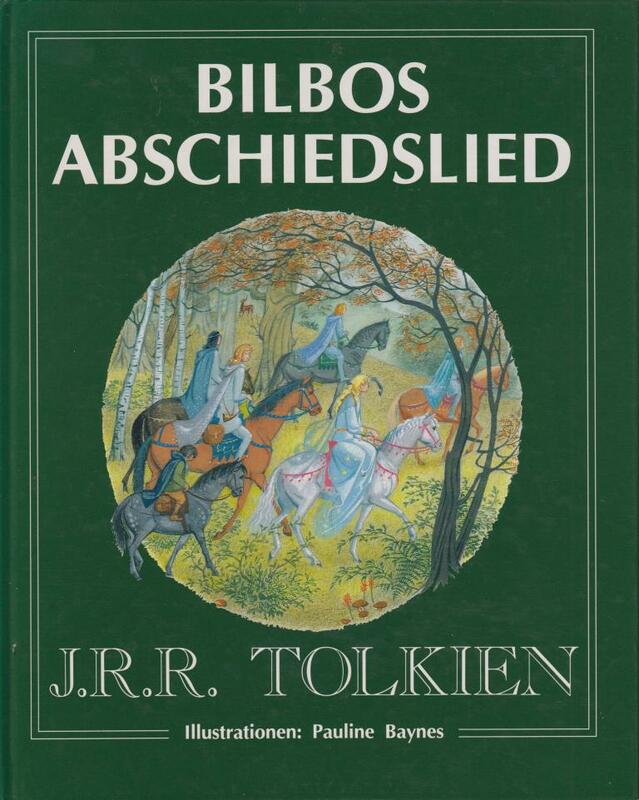 German translation of “Bilbo’s last song”. 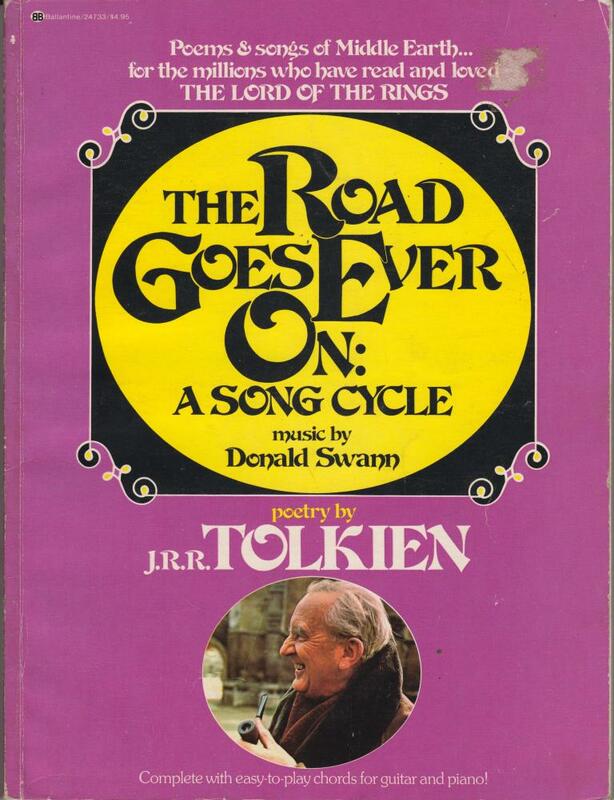 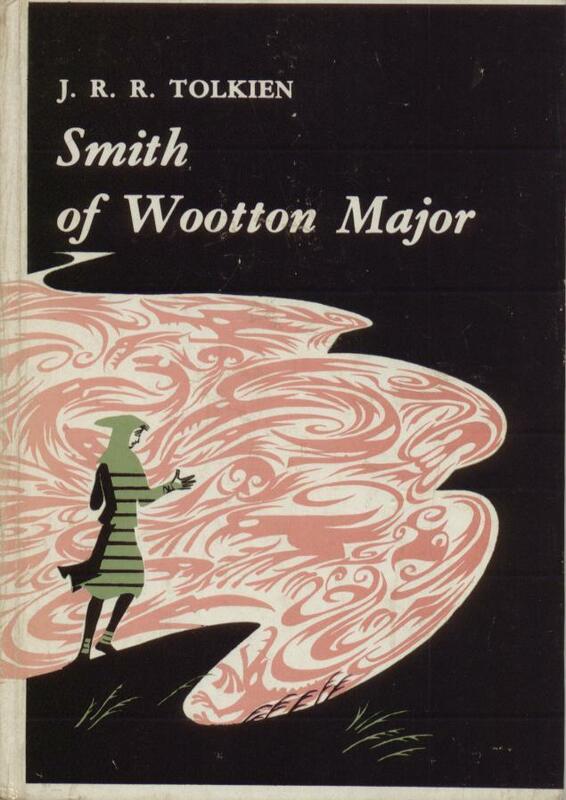 Hardback, no dj issued. 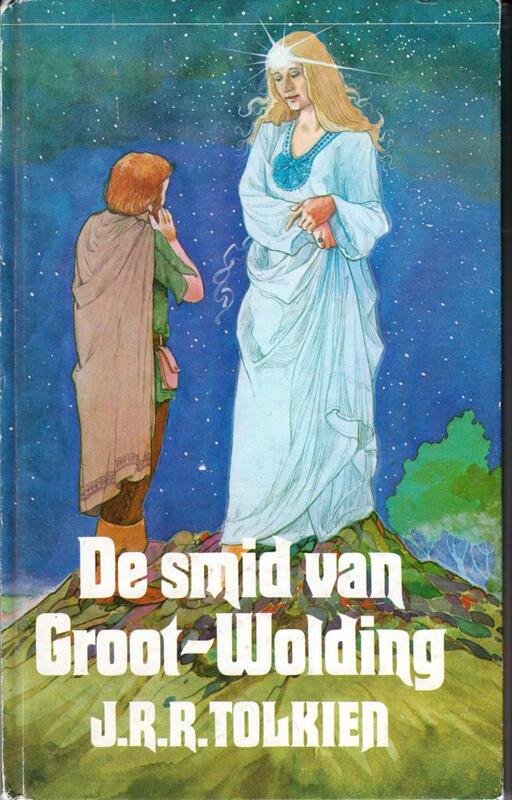 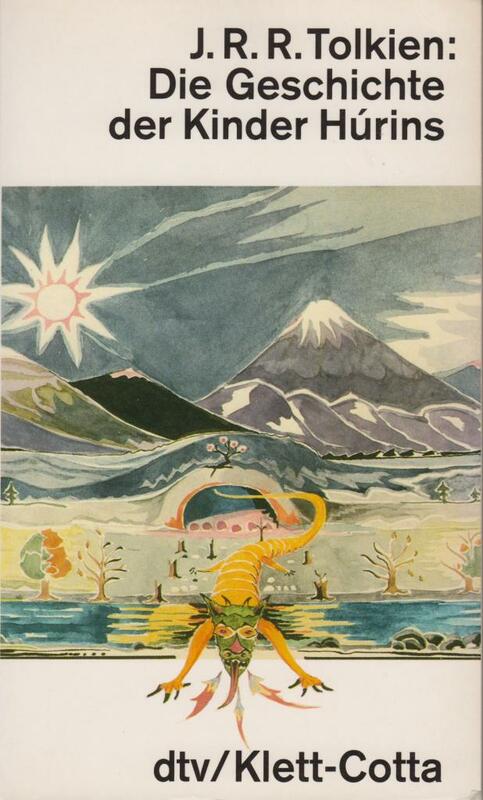 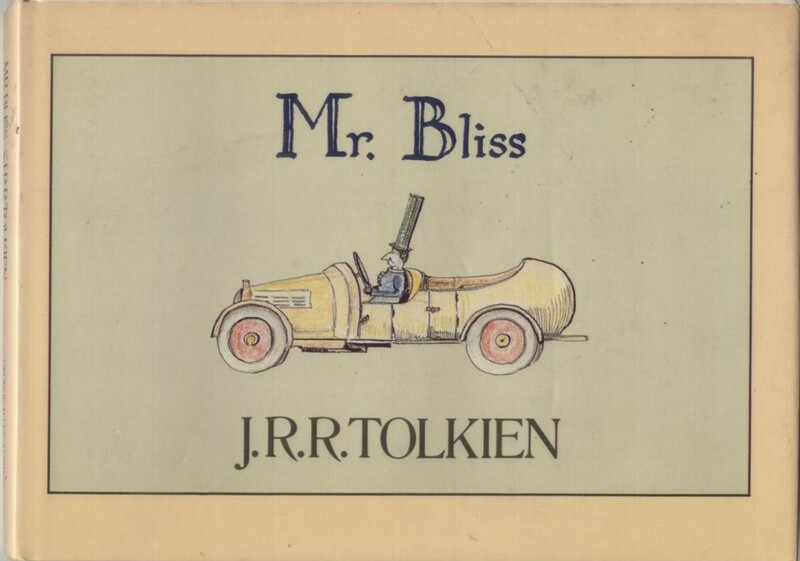 Illustrations by Pauline Baynes (Tolkiens’s favorite illustrator!). 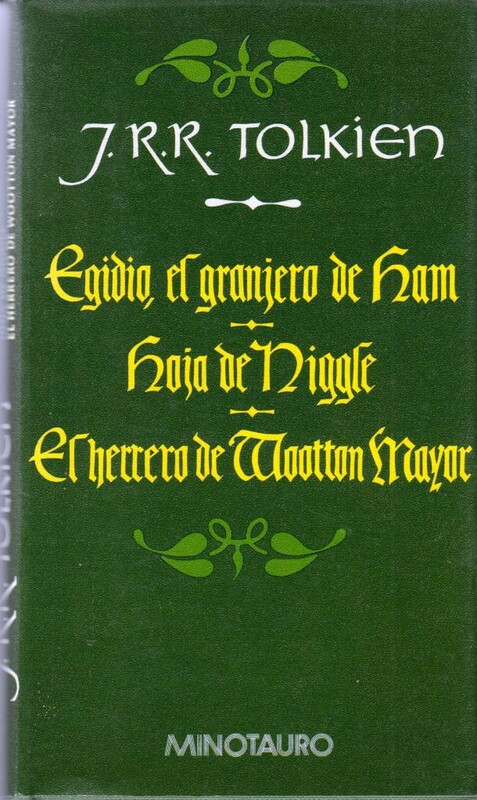 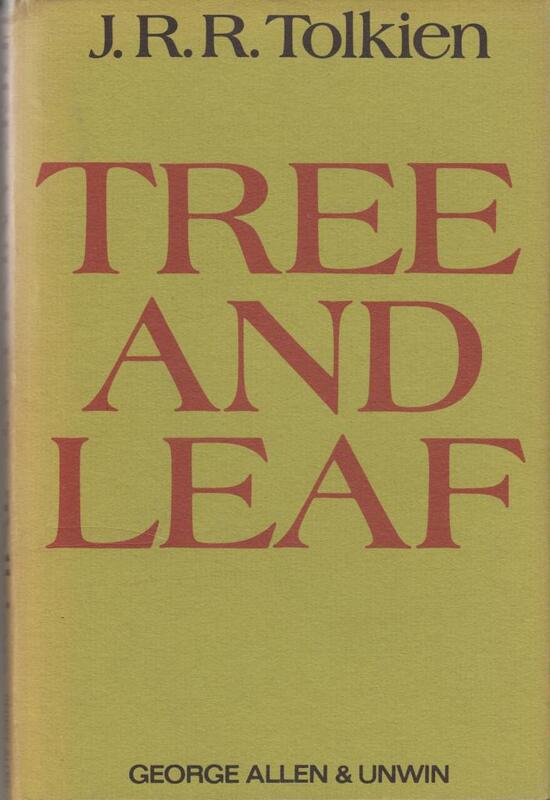 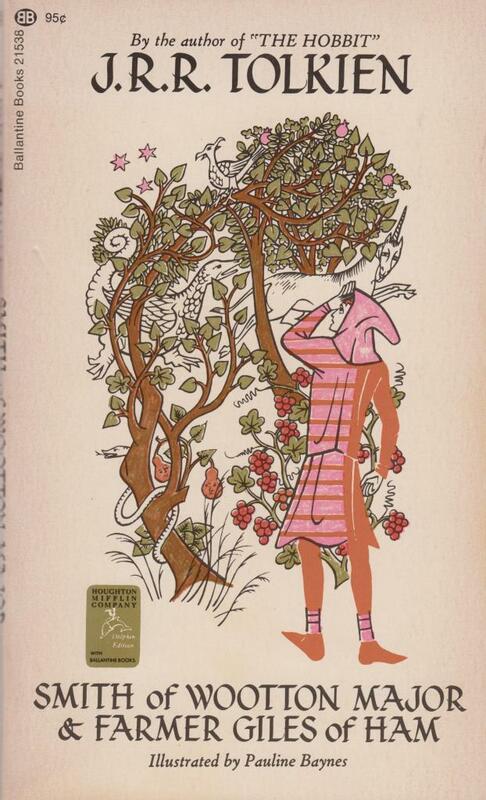 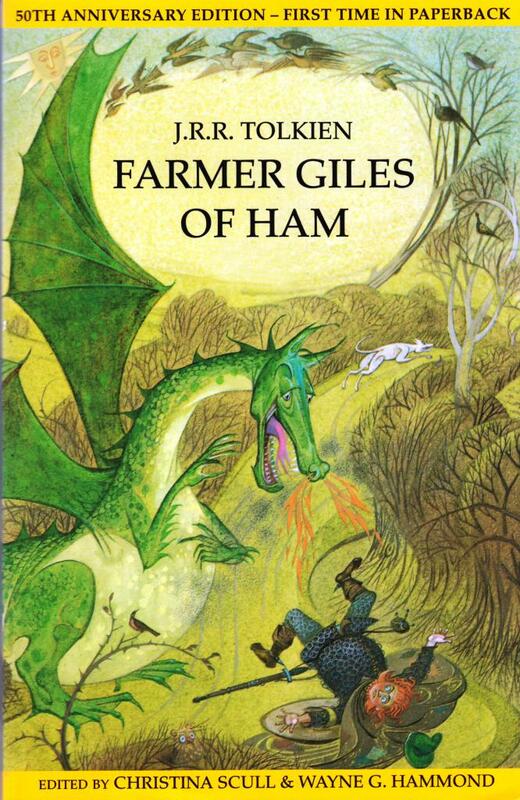 Tolkien’s Fairy Tales in German: Leaf by Niggle, Smith of Wootton Major and Farmer Giles of Ham. 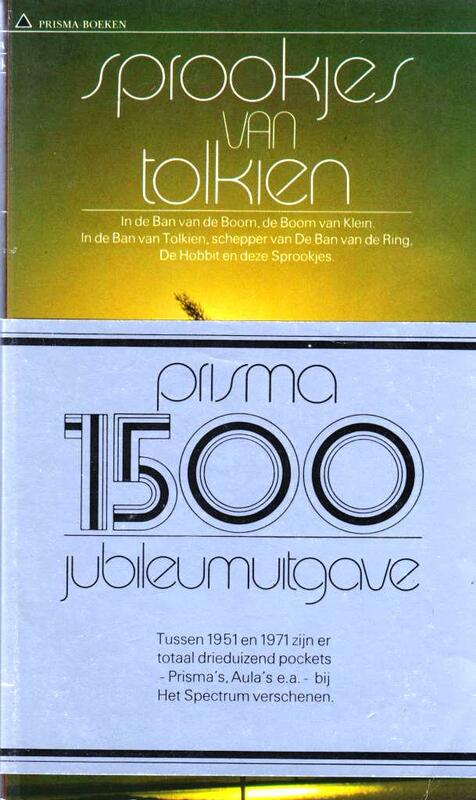 paperback, 160 pages. 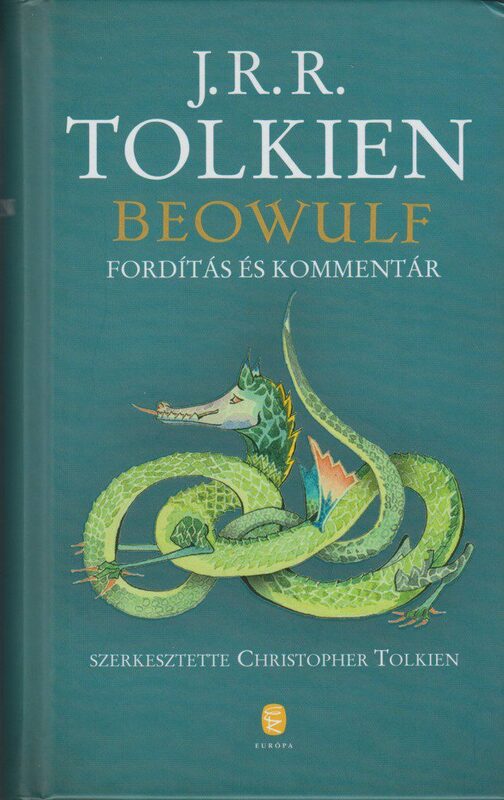 In a page behind the front page R & E congratulate “Forsten” with his or hers 23 birthday.